An IPO (Initial Public Offering), is the first sale of shares by a company to the general public. A company can generally raise money by issuing either debt or equity. If the company has never issued equity shares to the public earlier & it issuing it for the first time, it's known as an IPO. Like the name says Initial, it is the beginning of public issue. A company’s process of bringing an IPO is also known as going public. An IPO is the first time the owners of the company give up part of that ownership to stockholders. These shares being issued by the company are subscribed by the general public & later the shares get listed at an stock exchange for trading. If an company which is already listed on NSE or BSE or other recognized exchange comes with a public issue at a later stage, it is known as FPO (Follow on Public Offer). Raghunandan Money is one of the leading brokers in primary market segment & brings you all the IPOs and FPOs which come in the market. There are many benefits of investing in IPOs but the most significant advantages of IPOs are listed here. For every company’s share there is a certain fair value or the right price at the time it is deciding to go public while issuing the shares to public, the company generally gives some discount on the fair value. So that is the first motivation for you as a retail client to apply for an IPO because you are going to get the product cheaper. The second point is that in India we have many growing sectors & businesses and some are still at initial stage or still virgin s, so buying the shares of such companies thru IPOs gives an opportunity to an investor associate with a company from the beginning. So if the company does well,the prices of shares grow faster and hence IPOs generally tend to give higher returns on investment. 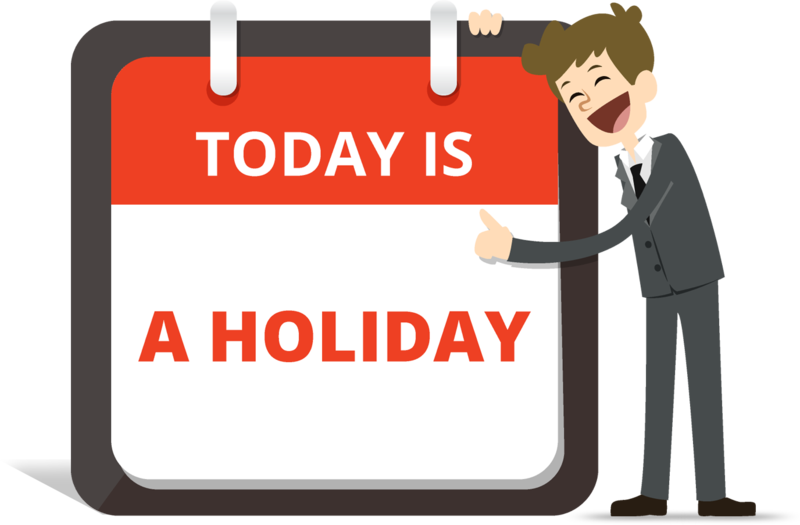 Thirdly, a lot of investors today put their money between bank deposits and mutual funds or bonds etc and the balance in equity or at least they wish to put into equity. So for retail clients IPO acts as the gateway to enter to into share market at relatively lesser investment with lesser risks & not much of expertise is required for investing in IPOs unlike stocks. Raghunandan Money has many more reasons & historical charts to explain you the returns which IPOs have given in the past. Call us & we assure you to make your investment simpler & more rewarding. Who can Invest in IPO? Whether you are already having an Account with Raghunandan Money or not, you are always welcome. We facilitate & guide your application to subscribe for an IPO, all you have to do is to give us a call or register with us. Anyone having a PAN number whether a Resident Indian or an NRI & a major or minor can apply for an IPO. An investor has the option to apply for and receive the IPO shares in physical form or Demat form as he wishes. However, Raghunandan Money recommends you to get the allotment in demat form as the shares issued through an IPO/FPO are tradable only in the demat form, so whenever you want to sell these shares, you will anyways require to convert into Demat. Raghunandan Money facilitates applying for IPOs in Online & Offline format. If you wish to apply Online, your IPO investment is done in just a few clicks. You can do so by using your Online Trading Account with Raghunandan Money. Funds for the IPO application is debited directly from your trading account with us and hence it is absolutely paperless mode of investing. If you wish t apply for an IPO offline, you need to contact our office near to you or give us a call at our customer care. We will arrange the physical form & brochure for you to facilitate investing in IPOs of your choice. While doing the Offline application, we will also require your PAN Card copy & the cheque for the investment amount. If you already have a share trading account with us, you can also apply for an IPO on phone as well. 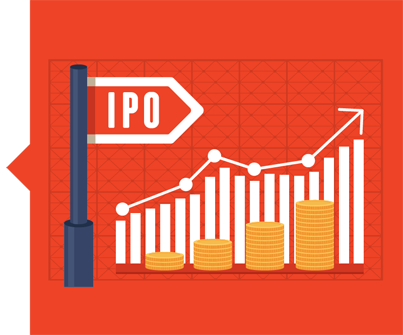 Whatever way you opt for Online, Offline or IPO on Phone, with Raghunandan Money, buying an IPO is a few seconds job and our advisors bring you an in-depth research paper on IPO, rating on the IPO to help you pick the right one. What are the types of an IPO? Primarily , there are 2 types of IPO issues : Fixed Price Issue and Book Building Issue. Fixed Price Issue – The issuing company determines a fixed price for the issue. So when the IPO is floated, the price of the IPO is pre-determined. Book Building Issue - The issuing company ‘discovers’ its price using the book building process which is based on the demand or applications received from clients at various price levels. In such issue, the price of allotment is determined after the IPO subscription closes. Issue Name – The name of the company which is issuing the IPO is known as Issue Name. Issue Type – There are 2 types of IPOs – Book Building & Fixed Price. Price Band – In case of a book building issue, the company gives a price range within which you can apply. This price range is known as Price Band of an IPO. Cut Off Price – The price of allotment of an IPO determined by the company after the book building process is called Cut Off Price. When applying for an IPO, you can either bid for the IPO by quoting different price levels & quantity or else you may say cut off which means the final price decided by the company is acceptable to you for allotment. Cut Off Date & Time - All IPOs are open for subscription for a few days (generally 3-5 days) only & on the last day there is the last time permitted for you to make application. This last date is called cut off date & last time is cut off time. No IPO orders will be accepted beyond this point. Lot Size – Unlike stocks (secondary market), you can’t buy IPOs in any numbers or quantity you wish for. There is a fixed quantity , which you can apply for of in multiple of that quantity can be applied. This quantity is known as lot size. Retail Investor, Non-institutional / High Networth Individuals (HNIs) & Qualified Institutional Bidders (QIBs). As a Retail investor, you are permitted to apply for IPOs totaling a value of maximum upto 2 lacs only.